Both our candidates and customers rely upon Rose. Our training is world-class and all Rose team members understand the importance of walking in the shoes of those we serve. 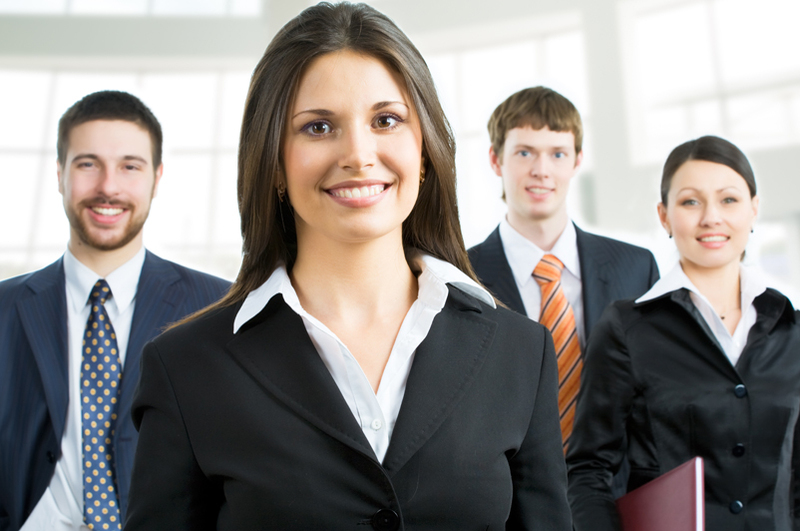 We serve the Fortune 500, Fortune 5,000 and Government Agencies from coast to coast in all industries. This breadth of experience allows us to shape and develop best practices for the benefit of all Rose customers. There is reliance today on staffing companies to not only deliver the best workforce at the best price, but to do so in ways that eliminate government compliance risks and properly withstand audits. Rose’s centralized teams in our Delivery Centers utilize standardized operational best practices and independent personnel to ensure quality and compliance. The National Minority Supplier Development Council (NMSDC) gives this distinction to very few companies in the United States. It indicates to our customers and potential customers that Rose is a minority-owned company that is fully capable of handling large volume, national and international accounts. We provide flexible Staffing and Solution services that leading organizations need to accomplish their global business initiatives. Every day we find, attract and retain the best talent. We do this to enhance the value for our customers and the careers of our associates. Bringing world-class value to our customers across the globe through a network of fifty offices and 10,000 associates. Ethics and Fairness - Our understanding is that by making the right decision, taking the right action - the one that we would argue for on the front page of our local paper - that we will provide long-term value and staying power with our customers and associates. This is our highest value, and we will never bend on this. 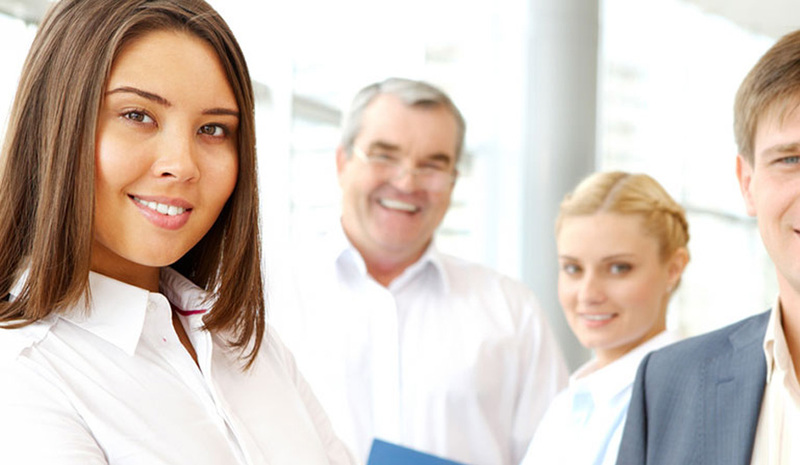 Thorough and Competent - Our internal team in the Administration and Operations area of our company must be the best. We are committed to bringing the proper training to all associates, and in turn, Rose employees know they make a choice each day to perform at their best, or to do something less. Choosing to work at our best adds to the richness of life, and enhances the value our customers and associates have come to expect. Innovation and Creativity - We simply won't stop challenging the way we deliver for our customers and associates. We continuously reinvent our systems and ways of thinking - corporately and as individuals. Service Attitude - We're honored and energized to be tasked by some of the best organizations and professionals in the world. We listen carefully and act responsibly to accomplish our mission. 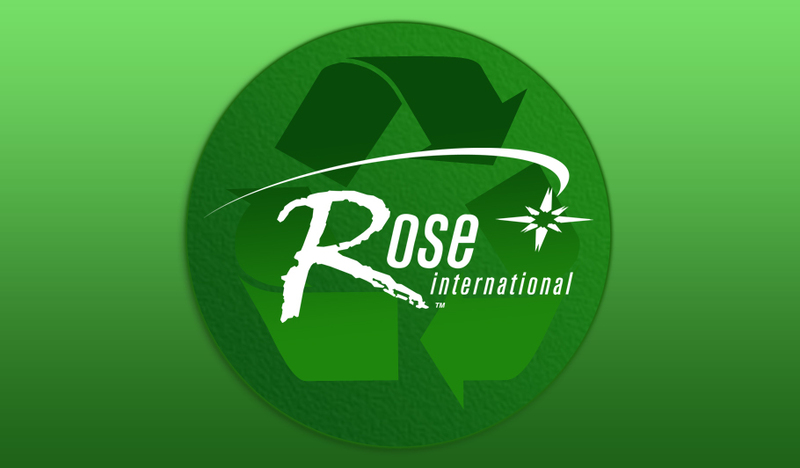 See what Rose is doing to protect our environment! Contact our Business Development Team to learn more! 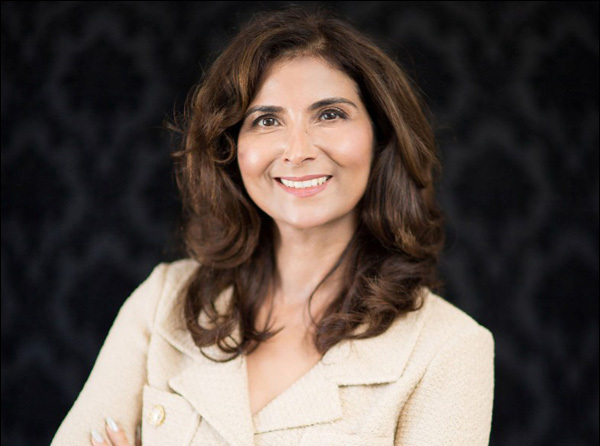 Send a message to Rose's Business Development Team!